WHY SHOULD COMPANIES INVEST IN HISPANIC MARKETING? A study by the Pew Hispanic Center shows that there was a 24% increase in Hispanic college enrollment between 2009 and 2010. This exceeds the population increase among the Hispanic 18-24 demographic (7%) over the same period, which indicates a trend in strides in educational awareness among the Hispanic community. Hispanic high school completion reached a record 73% in 2010, up 3% from the year prior. Additionally, strides to move these kids from high school to college have paid off: 44% of those Hispanic students completing high school are going on to college, up from 39% in 2009. With college graduates on average earning 1.5 times more than those with only a high school degree, these trends put the Hispanic youth catching up with their non Hispanic counterparts not only in terms of educational attainment but also in terms of income level. US Hispanic consumer spending is on track to reach $1.4 trillion by 2014, and with continuing increases in income levels among these young Latinos, real levels could outpace these projections. Marketers should be looking to include Hispanic marketing strategies into their annual plans in order to capture this growing population’s loyalty and purchases. Thank you for reading my post. If you have not registered to vote or know of someone that needs to register, please click on the box to your right that states Voto Latino. WHY ARE HISPANICS RALLYING AGAINST BANK OF AMERICA? Members of the Chicago-area Hispanic community are sending a loud and clear message to Bank of America officials: stop the unjust attacks on Illinois’ third largest minority-owned business that have placed more than 1,400 jobs in jeopardy. Bank of America has taken extreme and unprecedented measures to intimidate and put the Hillside- and Downers Grove- based direct mail and financial marketing company out of business, which would result in 1,400 lost jobs, nearly 1,000 of which are held by Hispanics. VMark workers as well as elected and business officials and community activists are asking BOA to serve the very taxpayers who helped bail out the banking giant by working with the company to resolve the matter and ensure the employment of thousands of local residents and the economic health of the community. Some of VMark’s owners, who are the minority shareholders in the company, defaulted years ago on $39 million in loan guarantees unrelated to the company. But while the owners have sought to fulfill all of their obligations during the past year, BOA has curiously refused their offers and is now leveraging that debt to put the company out of business. Meanwhile, VMark is currently pursuing other legal avenues to remain in business and retain jobs. VMark supporters noted that the issue comes on the heels of the U.S. Justice Department‘s recent order that Bank of America pay $335 million to settle claims that its subsidiary Countrywide discriminated against minority borrowers. It was charged with hiking interest rates and fees for more than 200,000 African-American and Hispanic borrowers who qualified for lower rates. The fees and interest rates were higher than those of non-Hispanic white borrowers. Cook County Commissioner Jeff Tobolski, whose 16th District includes VMark’s Hillside facility, was hopeful the two sides could work something out to retain the jobs. VMark has been a valued member of the corporate and Hispanic community since 1974, when it started as a magazine subscription service. Since that time, VMark has expanded to include eight separate companies that service a diverse client base. Nilda Esparza, Executive Director of the Little Village Chamber of Commerce, noted that VMark plays a vital role in the Hispanic community. 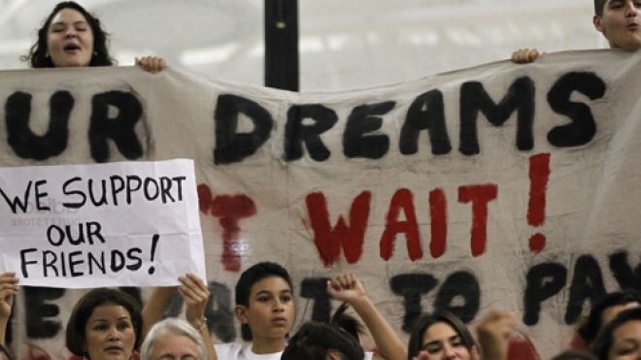 IS DREAM ACT ON PRESIDENT’S AGENDA? President Barack Obama said Congress should take one step toward overhauling the country’s immigration system by passing the DREAM Act, a bill that would provide a path to citizenship for some children of undocumented migrants. In an interview with Oakland, California-based Radio Bilingue that was rebroadcast Wednesday via Internet, Obama said his administration prioritizes the deportation of undocumented immigrants with criminal records and tries to avoid separating families. The president said his administration is doing all it can to make the immigration system more humane, but that the most important priority is to fix the country’s immigration laws. He noted that during his State of the Union address last month he urged lawmakers to approve the DREAM Act, which passed the House of Representatives in December 2010 but has stalled in the Senate. That bill would offer permanent residence to undocumented high school graduates who enlist in the U.S. Armed Forces or attend college. Obama said that legislation should be a priority this year, although he lamented that hard-line Republicans were refusing to work in a bipartisan fashion on the issue. According to the president, it is important that Congress listen to the Hispanic community and other communities affected by the country’s broken immigration system. An estimated 5,000 U.S. children whose parents have been deported or detained because of their immigration status have been placed in state foster care nationwide, according to an investigation made public late last year by the Applied Research Center. Obama has acknowledged that his administration’s enforcement policies have caused the break-up of families in some instances and pledged to ensure that children are not separated from their parents without due process. The president, who will seek re-election in November, supports a “comprehensive” immigration overhaul that would strengthen border security while simultaneously putting many of the estimated 11 million undocumented immigrants in the United States on a path to citizenship. By contrast, most of the candidates vying for the Republican presidential nomination, who on Wednesday squared off in a debate in Arizona, oppose such a plan because they say it would provide amnesty for lawbreakers. On this day in 1929, the League of United Latin American Citizens, originally called the United Latin American Citizens, was founded at Salón Obreros y Obreras in Corpus Christi, Texas. LULAC is the oldest and largest continually active Latino political association in the United States and was the first nationwide Mexican-American civil-rights organization. It grew out of the rising Texas-Mexican middle class and resistance to racial discrimination. The strength of the organization has historically been in Texas. 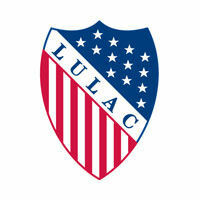 Over the years LULAC has been a multi-issue organization. It was organized in response to political disfranchisement, racial segregation, and racial discrimination. It responded to bossism, the lack of political representation, the lack of a sizable independent Mexican-American vote, jury exclusion of Mexican-Americans, and white primaries. It also dealt with the segregation of public schools, housing, and public accommodations. 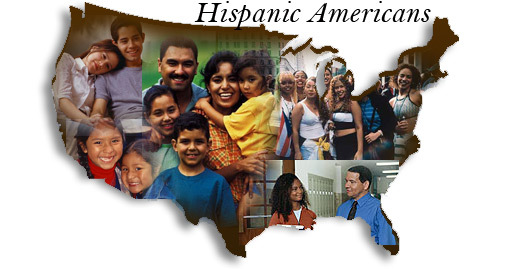 The organization has attempted to solve the problems of poverty among Mexican Americans and has sought to build a substantial Mexican-American middle class. 1756 — Lt. Gov. Bernardo de Miranda y Flores of Spanish Texas set out from San Antonio to search for mineral deposits and discovered the Los Almagres silver mine in Llano. On this day in 1949, the body of Private Felix Longoria of Three Rivers, Texas, was buried in Arlington National Cemetery. Longoria had died in the Philippines near the end of World War II. When his recovered remains were sent to Three Rivers for burial, the funeral director refused the use of his chapel for a “Mexican.” After action by the American G.I. Forum and Lyndon Johnson, Longoria was buried in Arlington. 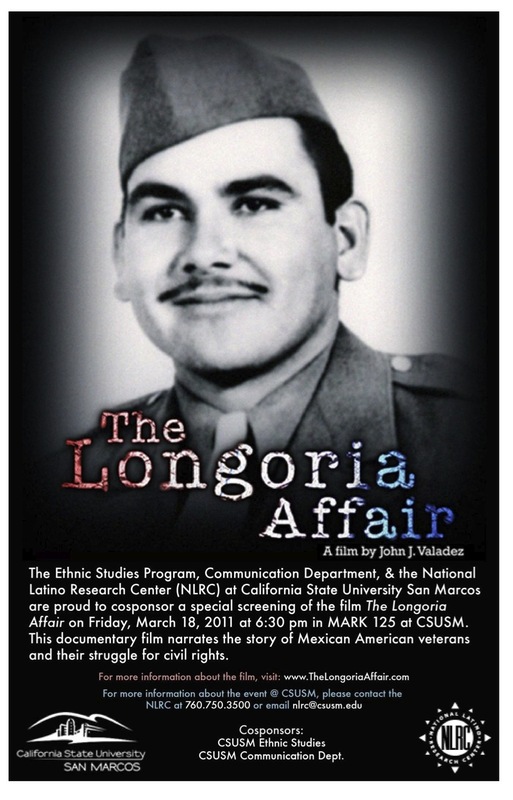 The affair provided a model case in the Mexican-American struggle for civil rights. On this day in 1599, Jusepe Guitiérrez, the lone survivor of the Bonilla expedition, was found by Spanish explorer Juan de Oñate. Francisco Leyva de Bonilla, a Portuguese captain in the service of Spain, was dispatched in 1594 by Governor Diego de Velasco of Nueva Vizcaya to pursue beyond the frontiers of that state a rebellious band of Indians that had committed acts of theft. Once across the border, Bonilla and his party determined to explore New Mexico and the plains beyond and to search for the fabled treasure of Quivira. They spent about a year at the upper Rio Grande pueblos, making Bove (San Ildefonso) their principal headquarters. They then explored into Arkansas and Nebraska. According to the statement of Gutiérrez, a Mexican Indian who was with the party, Bonilla was stabbed to death after a quarrel with his lieutenant, Antonio Gutiérrez de Humaña, who then assumed command. Sometime after the murder, Jusepe and five other Indians deserted the party and retraced their steps toward New Mexico. On the way, four were lost and a fifth was killed. Jusepe was taken captive by Apache and Vaquero Indians and kept for a year. At the end of that period, he made his way to Cicuyé and in 1599 was found at Picuris by Oñate, who secured his services as a guide and interpreter. When Oñate arrived at Quivira in the summer of 1601, he learned that hostile Indians had attacked and wiped out Humaña and nearly all his followers on their return journey, by setting fire to the grass at a place on the High Plains subsequently called La Matanza. GUTIÉRREZ, JUSEPE (ca. 1572-?). Jusepe Gutiérrez (Jusephe, José, Joseph), a native of Culhuacan, a short distance north of Mexico City, was a Mexican Indian servant of Antonio Gutiérrez de Humaña,qv a lieutenant in the illegal expedition of Francisco Leyva de Bonilla.qv Following the murder of Bonilla by Humaña, Jusepe, along with five other Mexican Indians deserted the expedition somewhere on the high plains. Jusepe was captured by a wandering band of Apache Indians and held prisoner for a year. On hearing of the Spaniards in New Mexico he escaped to the Pecos pueblos, where he was found by Juan de Oñateqv at Picuries on February 16, 1599. He guided Oñate to Quiviraqv in 1601. Jusepe was the only known survivor of the Bonilla expedition. 1959: Fidel Castro became the president of Cuba. On this day in 1876, citizens of Texas adopted the Constitution of 1876. They ratified it by a vote of 136,606 to 56,652. The document is the sixth constitution by which Texas has been governed since declaring independence from Mexico. Among the longest of U.S. state constitutions, the Constitution of 1876 reflects the earlier influences of Spanish and Mexican rule, the state’s predominantly agrarian nature in the late nineteenth century, and a resurgent Democratic party determined to undo many of the measures implemented by Republican administrations during Reconstruction. Despite having been amended more than 230 times, it remains the basic law of Texas today. 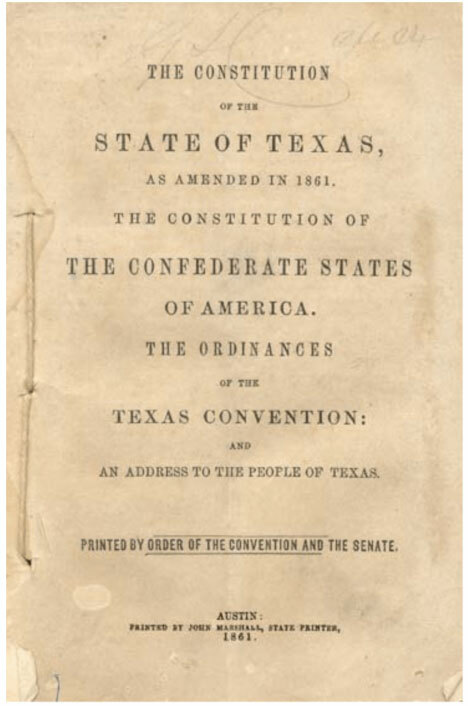 Texas has had six constitutions: the 1836 Constitution of the Republic of Texas, and the state constitutions of 1845, 1861, 1866, 1869, and 1876. The 1876 constitution, which took effect on February 15, is the current constitution of Texas. Texas’ Constitution is the one of the longest state constitutions in the United States, and one of the oldest still in effect. 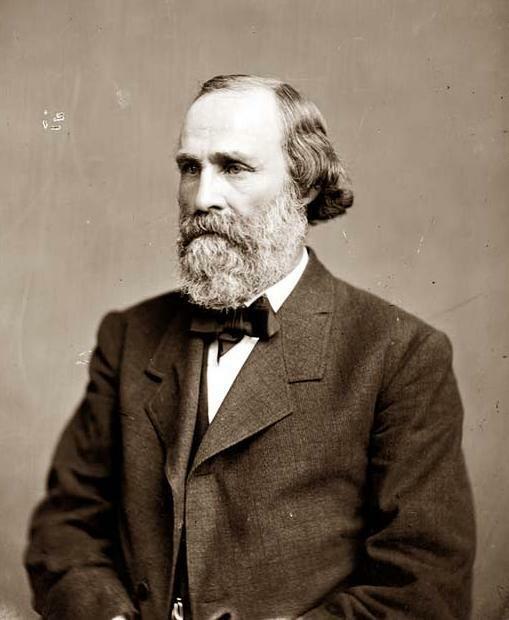 Slater, H. D., editor. El Paso Herald (El Paso, Tex. ), Ed. 1, Wednesday, February 25, 1914, Newspaper, February 25, 1914; digital images, (http://texashistory.unt.edu/ark:/67531/metapth138070/ : accessed February 17, 2012), University of North Texas Libraries, The Portal to Texas History, http://texashistory.unt.edu; crediting UNT Libraries, Denton, Texas. On this day in 1914, the body of South Texas rancher Clemente Vergara was found hanging from a tree. Vergara owned a ranch near Palafox. He allowed his horses to graze on an island in the Rio Grande, land that was disputed by the United States and Mexico. Vergara suspected that Mexican soldiers had stolen eleven of his horses from the island. He and a nephew crossed the Rio Grande to meet with several soldiers who called the two men over. Vergara was struck on the head and carried to the Hidalgo garrison, while his nephew escaped and returned to the United States. Vergara’s wife and daughter crossed into Mexico on February 14 and found him severely beaten and jailed in the Hidalgo garrison. The following morning soldiers told the women that he had been taken to Piedras Negras. Texas governor Oscar B. Colquitt and President Woodrow Wilson‘s administration disagreed on how to deal with the situation, with the former advocating the use of Texas Rangers to extradite Vergara’s kidnappers if necessary. 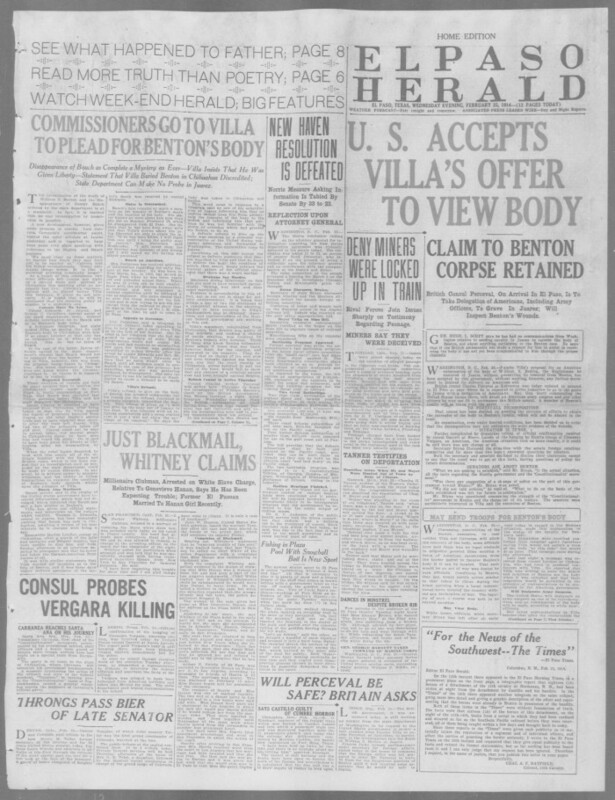 On February 16 the commander at Piedras Negras reported that he had ordered Vergara’s release and the return of his horses; however, on February 25 witnesses told American officials that they had seen Vergara’s body hanging from a tree near Hidalgo, and that it had been there since February 15. Vergara’s body was finally “delivered” to his relatives in Texas on March 7. Vergara’s murder outraged Texans and increased tension between Mexico and the United States. George Wiley Paul Hunt walked from his Phoenix hotel to the Capitol on Feb. 14, 1912 to be sworn in as Arizona’s first governor. The F. Ronstadt Co., Tucson’s leading wagon maker, was so buoyed by the economic prosperity it expected to follow statehood that it announced plans that February to build a new 4,000-square-foot shop. 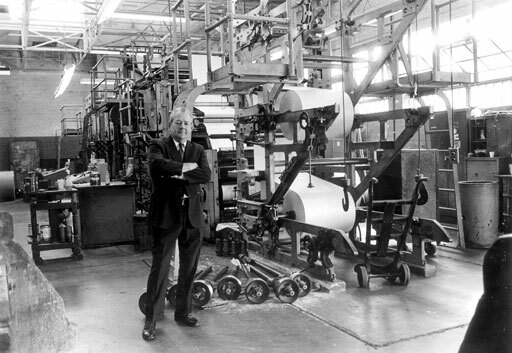 The company’s namesake, Federico José María Ronstadt, had arrived 30 years earlier. His father brought the 14-year old from Mexico to apprentice at a blacksmith shop. Hunt and Ronstadt were among the 200,000 people living in Arizona on that Valentine’s Day 1912 when it became the 48th state. It was a prize Arizonans had hoped for since shortly after President Abraham Lincoln declared Arizona a territory, separate from New Mexico, in 1863. Arizona celebrated its centennial on Feb. 14, 2012. Ronstadt remained both a business and community leader until his death in 1954, and descendants continue that tradition to this day. On this day in 1729, the Marqués de Aguayo proposed to the king of Spain that 400 families be transported from the Canary Islands, Galicia, or Havana to populate the province of Texas. Eventually some fifteen families from the Canary Islands came to Texas. The first of the Canary Islanders arrived at Presidio San Antonio de Béxar on March 9, 1731. The immigrants formed the nucleus of the villa of San Fernando de Béxar, the first regularly organized civil government in Texas. Several of the old families of San Antonio trace their descent from the Canary Island colonists. On this day in 1913, Ignacio E. Lozano founded La Prensa, a Spanish-language daily newspaper published in San Antonio to address the needs of Mexicans residing temporarily in the United States who wished to follow events in Mexico, which was engulfed in the Mexican Revolution. As the voice of “el Mexico de Afuera” (“Mexico Abroad”), La Prensa linked that community of Mexicans on the outside with the homeland. It provided coverage of Mexican national political events an well as analysis and criticism; it announced activities of Mexican and Mexican-American organizations; and it always reflected admiration and even reverence for Mexico and its people. It sometimes defended Mexicans and Mexican Americans from abuse. Above all, La Prensa promoted and expressed patriotic fervor for the homeland.The paper was sold all over South Texas and in communities of Mexican emigrés elsewhere in the United States and Central and South America.The last issue of La Prensa, by now a bilingual tabloid, was published on January 31, 1963, just two weeks short of the paper’s fiftieth anniversary. On this day in 1899, Andrea Castañón Villanueva (Madam Candelaria), who claimed to be a survivor of the battle of the Alamo, died at age 113 in San Antonio. She said she had been born in Laredo in 1785, though other sources say she was born at Presidio del Río Grande. She came to San Antonio when she was about twenty-five and married Candelario Villanueva, who she said was her second husband; thereafter she became known as Madam or Señora Candelaria. She was the mother of four children and raised twenty-two orphans. She nursed the sick and aided the poor. 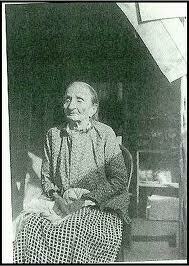 She claimed to have been in the Alamo during the 1836 battle and to have nursed the ailing Jim Bowie. Since evidence of survivors is sparse, her claims may never be confirmed, but in 1891 the Texas legislature granted her a pension of twelve dollars a month for being an Alamo survivor and for her work with smallpox victims in San Antonio. Madam Candelaria is buried in San Fernando Cemetery. On this day in 1852, the Texas legislature confirmed the work of the Bourland Commission, a group of three officials appointed to investigate land claims after the Mexican War. The war’s outcome had brought into question the validity of numerous Spanish and Mexican land grants north of the Rio Grande. Against a complex backdrop that included agitation for making trans-Nueces Texas a separate country, Governor Peter Bell recommended that the legislature appoint a commission to investigate claims. The commission began its business in Laredo in mid-1850 and in February 1852 confirmed 234 grants in five South Texas counties to the original Spanish and Mexican grantees. On this day in 1887, in a well-meaning but ultimately flawed attempt to assimilate Native Americans, President Grover Cleveland signs an act to end tribal control of reservations and divide their land into individual holdings. Named for its chief author, Senator Henry Laurens Dawes from Massachusetts, the Dawes Severalty Act reversed the long-standing American policy of allowing Indian tribes to maintain their traditional practice of communal use and control of their lands. Instead, the Dawes Act gave the president the power to divide Indian reservations into individual, privately owned plots. The act dictated that men with families would receive 160 acres, single adult men were given 80 acres, and boys received 40 acres. Women received no land. The most important motivation for the Dawes Act was Anglo-American hunger for Indian lands. 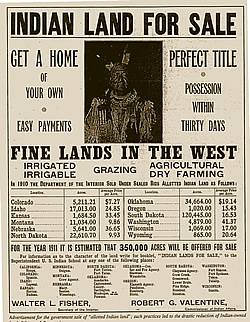 The act provided that after the government had doled out land allotments to the Indians, the sizeable remainder of the reservation properties would be opened for sale to whites. 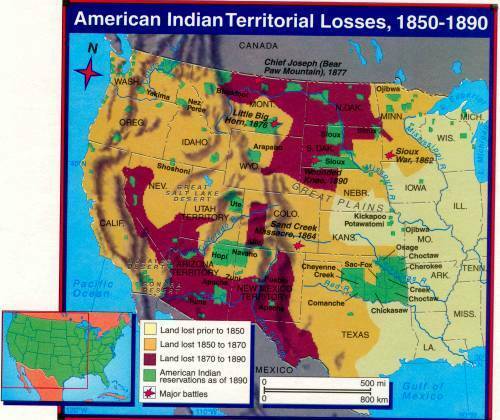 Consequently, Indians eventually lost 86 million acres of land, or 62 percent of their total pre-1887 holdings. In reality, the Dawes Severalty Act proved a very effective tool for taking lands from Indians and giving it to Anglos, but the promised benefits to the Indians never materialized. Racism, bureaucratic bungling, and inherent weaknesses in the law deprived the Indians of the strengths of tribal ownership, while severely limiting the economic viability of individual ownership. Many tribes also deeply resented and resisted the government’s heavy-handed attempt to destroy their traditional cultures. Despite these flaws, the Dawes Severalty Act remained in force for more than four decades. In 1934, the Wheeler-Howard Act repudiated the policy and attempted to revive the centrality of tribal control and cultural autonomy on the reservations. The Wheeler-Howard Act ended further transfer of Indian lands to Anglos and provided for a return to voluntary communal Indian ownership, but considerable damage had already been done. On this day in 1853, the town of Seguin was officially incorporated. This South Texas seat of Guadalupe County saw settlement as early as the 1830s, and founders originally called the site Walnut Springs before changing the name to Seguin in honor of Tejano revolutionary and Texas Republic senator Juan Nepomuceno Seguín in 1839. The town enjoyed a rich agricultural landscape and ample water resources thanks to the nearby Guadalupe and San Marcos rivers and Cibolo and Geronimo creeks. Its original schoolhouse, built in 1850, was still used for educational purposes well over 100 years later, when the state recognized the structure as the oldest continuously used school building in Texas. Texas Lutheran College relocated to Seguin in 1912, and the town’s economy experienced a major upswing with the discovery of oil in the nearby Darst Creek fields in the late 1920s. Throughout the twentieth century the community supported agricultural, oil-based, and manufacturing interests. In 2000 Seguin had a population of 22,011. 1883 — Birthday of Jessie Marion Koogler McNay, whose willed her estate and Spanish colonial mansion to found the first modern art museum in San Antonio. On this day in 1756, Joseph Blancpain, a French trader whose activities in Texas heightened bad feeling between France and Spain in the middle of the eighteenth century, died in prison in Mexico City. Blancpain had been arrested in 1754 by Spanish army lieutenant Marcos Ruiz for unauthorized trading with Indians, to whom he was evidently furnishing firearms. The Spanish authorities believed him to be an agent for the French government. As a result of Blancpain’s activities the king of Spain ordered that any Frenchman found in Spanish territory would be imprisoned.